30 years of bringing presentations to life. 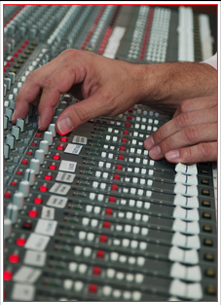 DS Productions is an industry leader in analog and digital systems integration, operation and maintenance. We are able to handle any size job from an emergency conference setup, any place any time, to a multi campus installation that takes into account all the possible benefits of the equipment being installed. Our goal is simple: realize the clients’ vision and deliver the best in artisan service with high quality results. Our combined in house talent gives us over thirty years experience in the industry. We perform well-managed, guaranteed service with reports and numbering to eliminate future problems and unneeded hassle. We know how to pick the right products for the right job and we are not limited by dealership requirements. 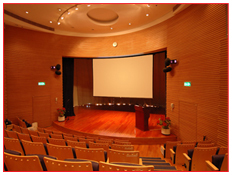 From theaters and conference rooms to live events...we’ll help ensure your event is a success. Clients include corporate, municipal, event planners, producers, communication companies, musicians, testing firms and more.